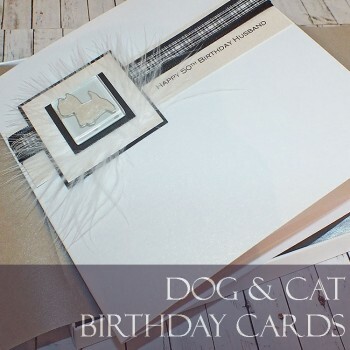 Handmade Cards for dog and cat lovers. 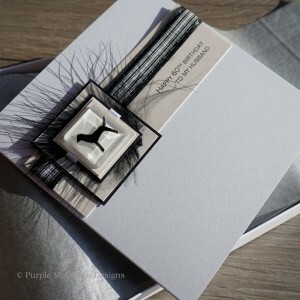 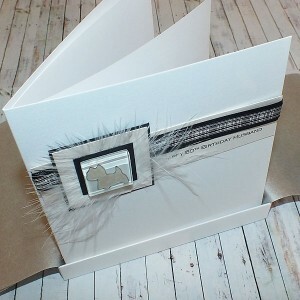 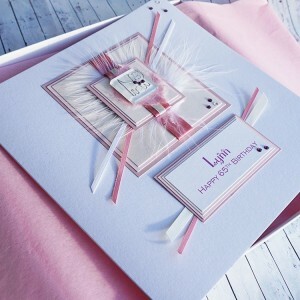 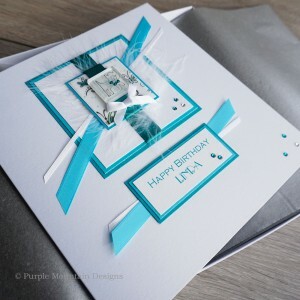 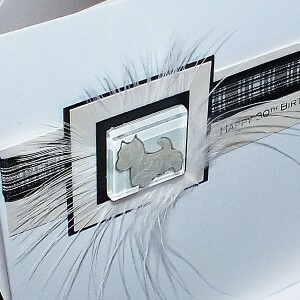 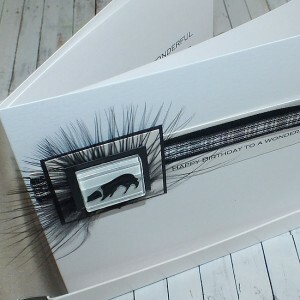 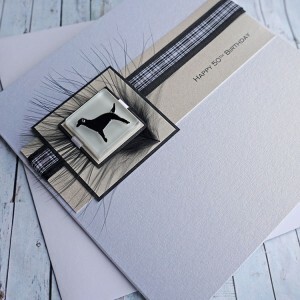 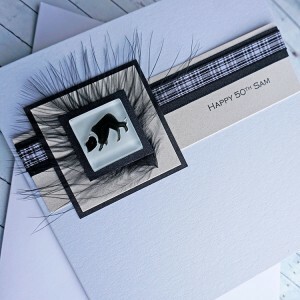 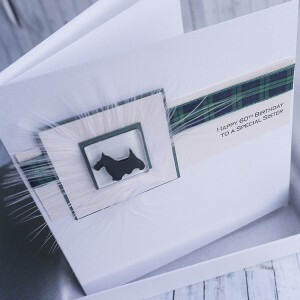 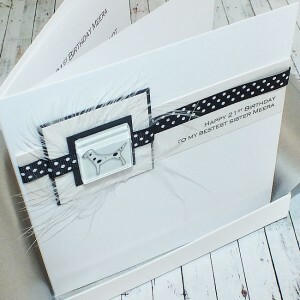 Personalised cards with border collies, westies, dalmatiens, cats. 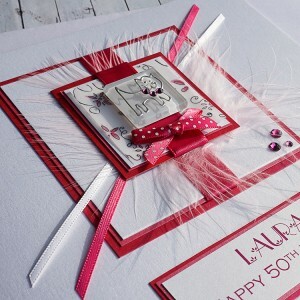 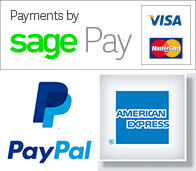 Personalised with your own special wording.